I love their interiors! Have I shared that my present favorite color (yes, it changes) is lavender? So pretty! When you enter, you will see this hallway leading to other rooms. 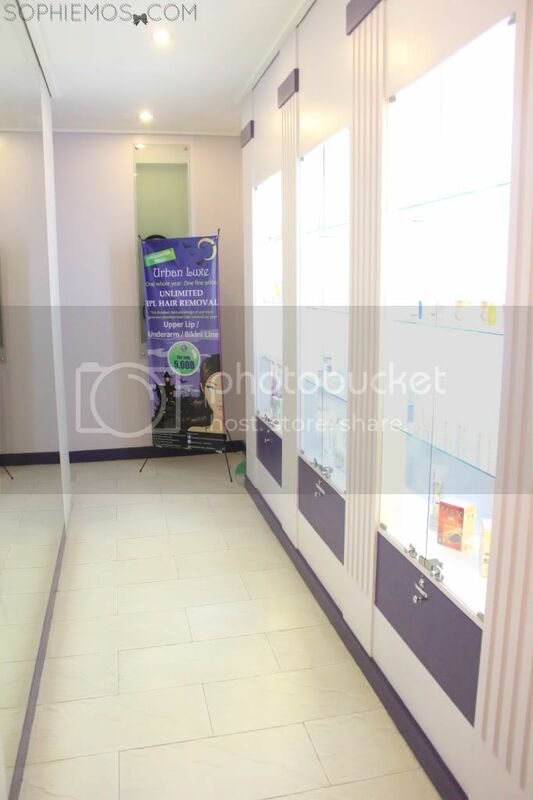 One side of the hallway is a mirror and the other one, as you can see, are shelves where some facial products they offer are displayed. 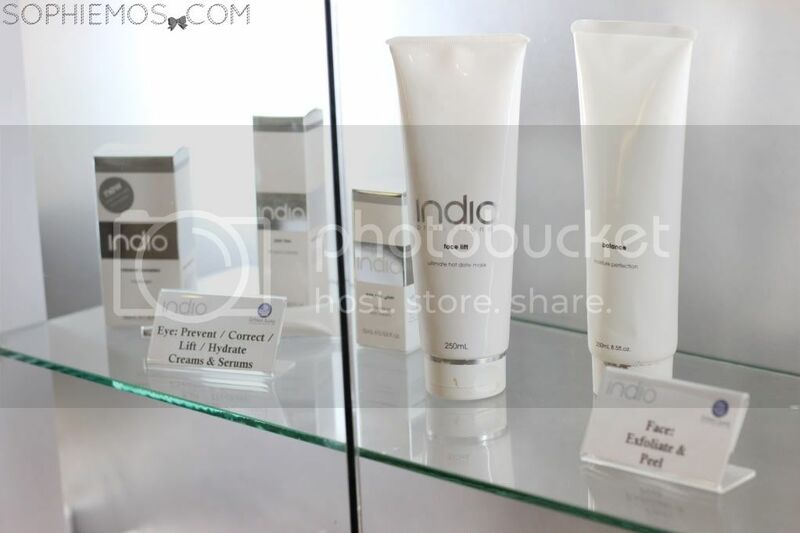 They sell and use these imported facial products from Australia. They also offer local products too which are much cheaper. One of the first rooms from the hallway is this. It’s where they do mani-pedi, footspa, etc. 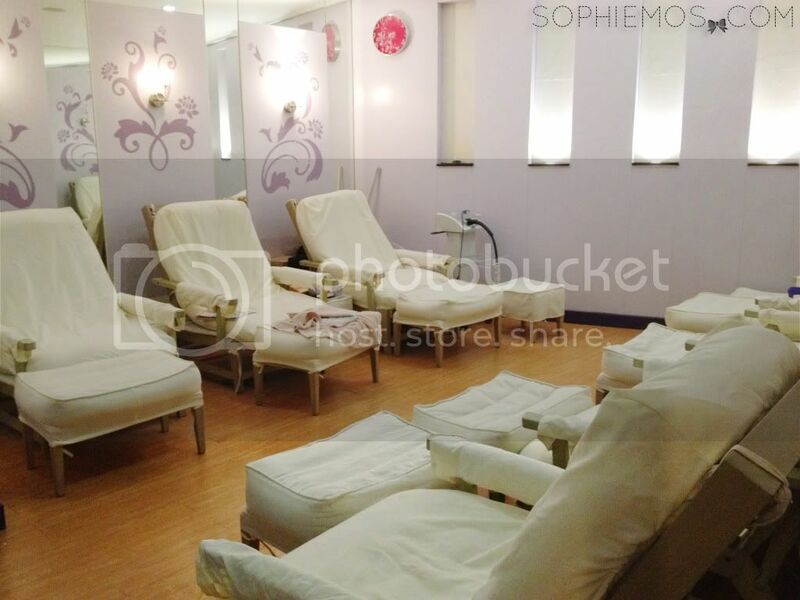 One of their rooms for facial services. They offer a lot of different and very affordable promos. This is one! They have a slimming machine too, for those interested. It can slim only a certain specific part that you want. One session is about P2500-3000, but it can go for as low as P300 if you get a package of more sessions (if I’m not mistaken)! I never had a facial before because 1. I thought I never really needed it & 2. I was always had the impression that: facial = pricking = needles =scary. Lol. But after I received their invite for their services, I realized 1. YOLO (You Only Live Once) & 2. I better start taking care of my skin because I’m not getting any younger. Lol. 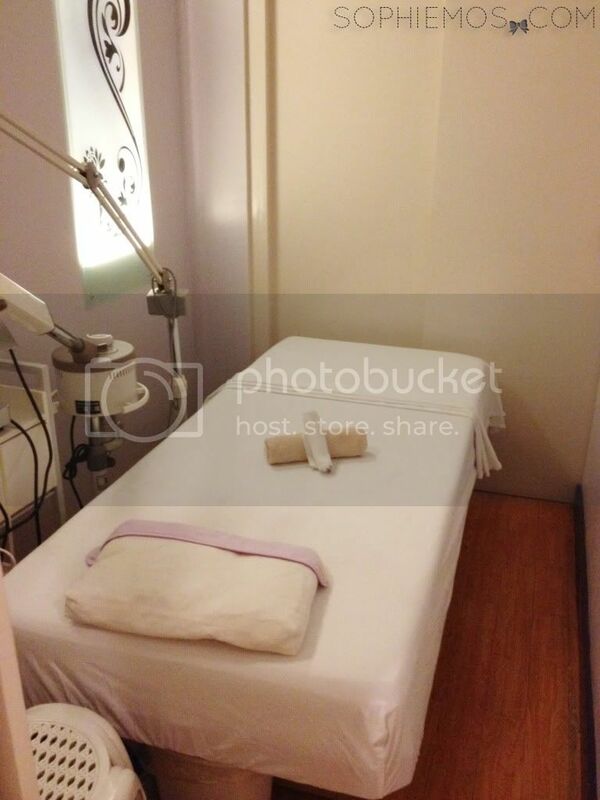 So I got 3 treatments: Diamond Peel, Teen Facial & Eyelash Perming. 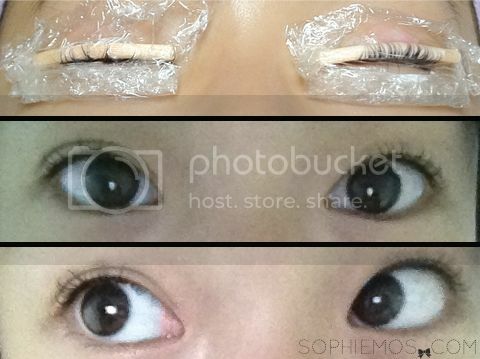 In order to save time, I had the Eyelash Perming first because I would have to keep my eyes closed for an hour. Just to share, I never curl my eyelashes because of a very traumatic childhood eyelash curler experience (hi Gay & Kams, lol). I’m also not very blessed with long eyelashes unlike my sisters (you should all see Sam’s eyelashes. Haha!). So this service was just perfect! There was no pain at all in the process. The perm is supposed to last for 1-2 months. 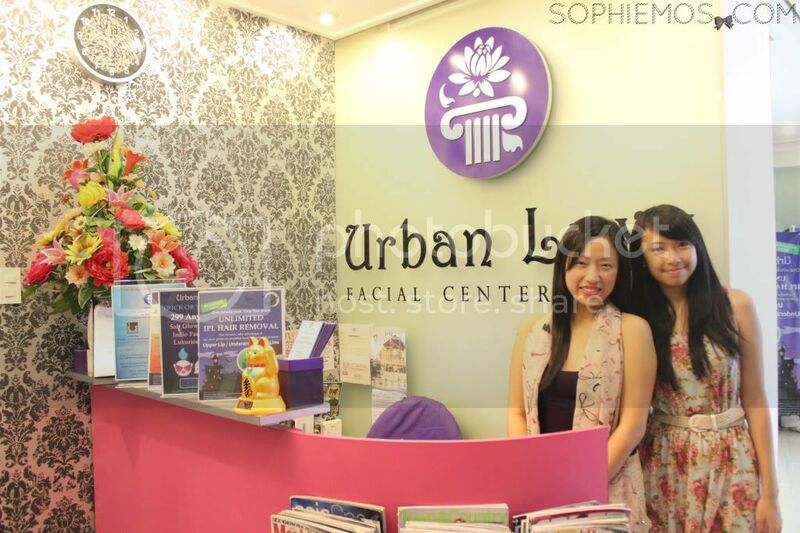 After my eyelash perming, I had a my very first facial ever. For those who have virgin facial faces too, a facial (according to Ate Sally, the girl who took care of me) removes white heads, black heads, and pimples thru pricking. 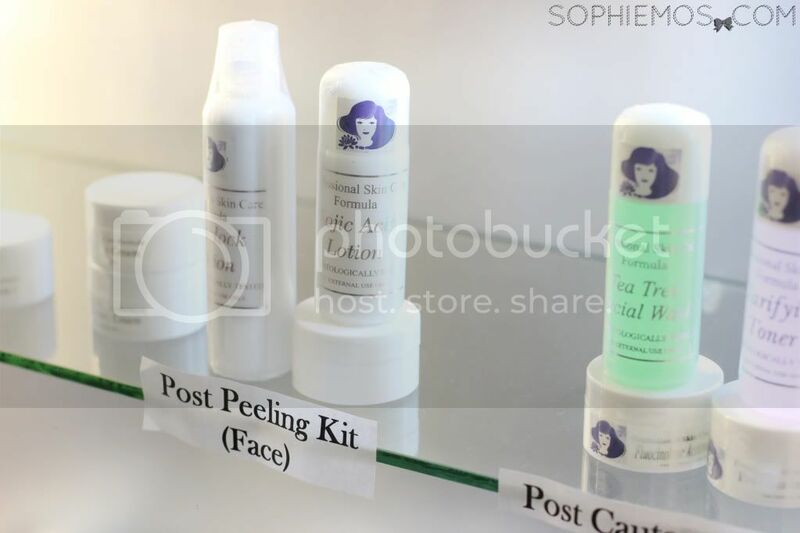 Before the pricking itself, of course, they put different things to prepare your skin. There was also a steam in front of my face, which was very relaxing and was supposed to open my pores. After that, the pricking began, lol. I honestly expected it to be worse. The pain was bearable. Ate Sally said that I didn’t have much, so that was good! I guess the pricking would depend on your skin. But nonetheless, it wasn’t bad for my first time! After the facial, I had the diamond peel. 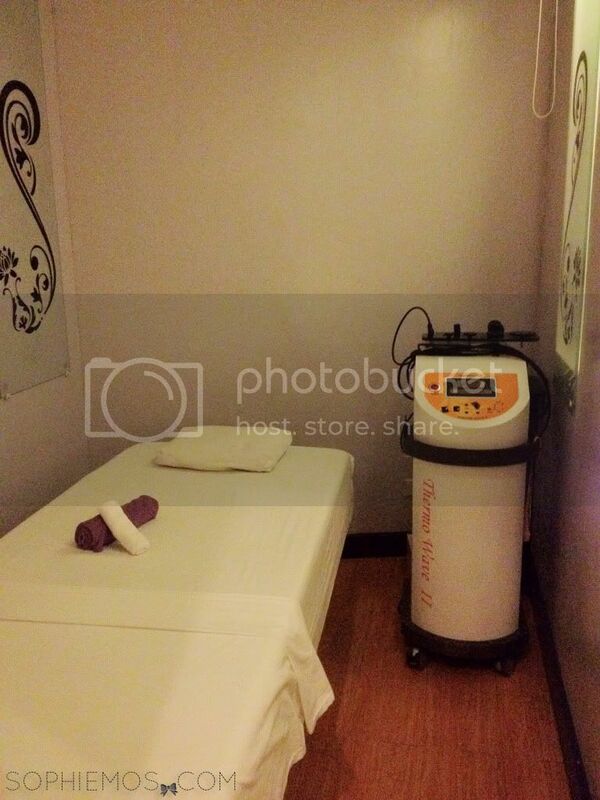 According to Ate Sally, Diamond Peel is to take out dry and dead skin without damaging your skin. It’s also called “diamond peel” because it actually has diamonds! She said that diamonds have a component for whitening too. The diamond peel was more like a scrub, no pain at all. Ate noticed that I had dry skin, which was because of the cold cold weather in Korea and said that this would definitely help address it. She also said that diamond peel can be done every 1-2 months. After the scrubbing, she placed a mask on me. She said that they offer different types of mask; the one I got is for tightening. In between, I also had a shoulder and chest massage, which I enjoyed. Nothing like a good massage after a long week! #simplejoys The whole treatment with the 3 services lasted for about 2 hours. My skin definitely felt fresher and soft than before. 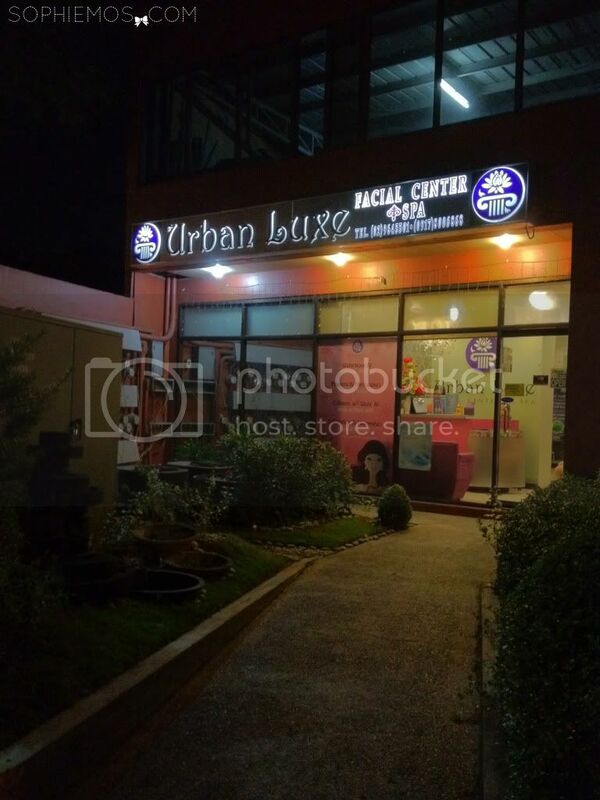 I definitely recommend everyone to go to Urban Luxe! The place is nice and comfortable, staff are so accommodating and nice and the services are great and very affordable (their promos are a steal!). 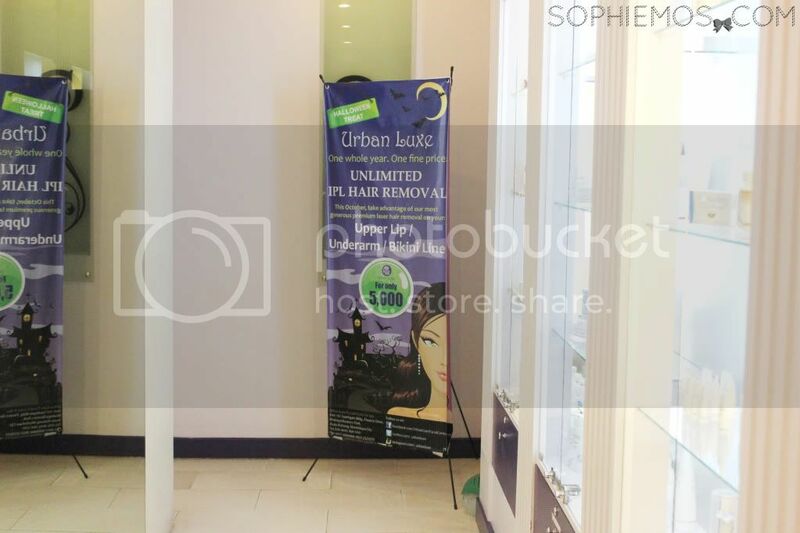 Reward yourself and have some much needed “me-time” break in Urban Luxe! Here is the wide list of services you can choose from.